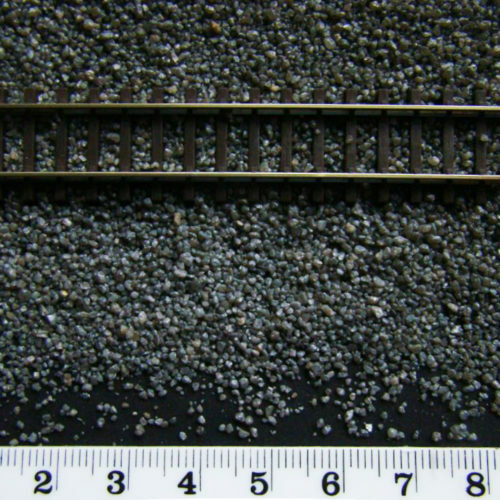 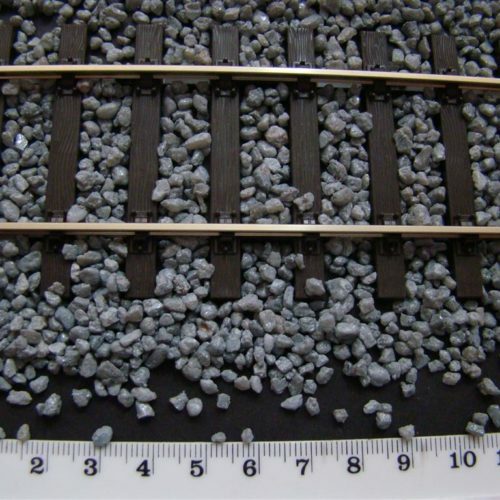 View basket “Model Railway Dark Grey Ballast N Gauge” has been added to your basket. 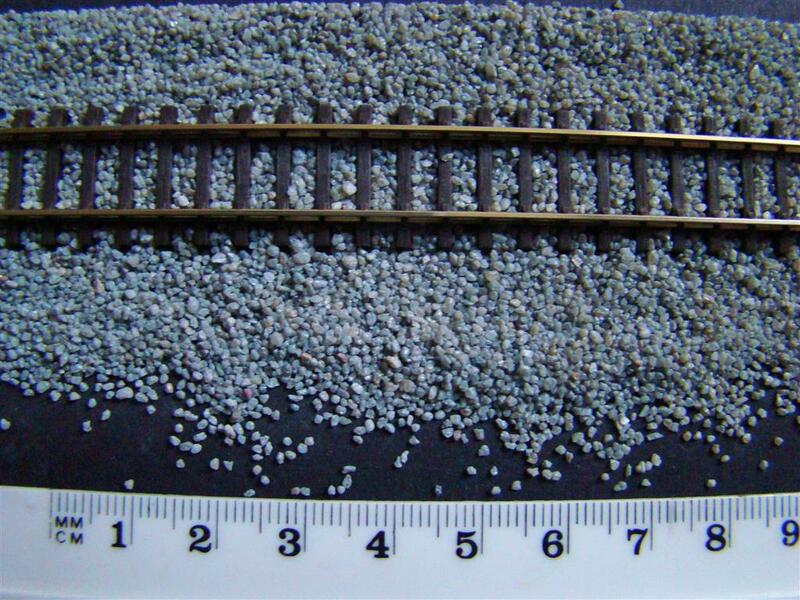 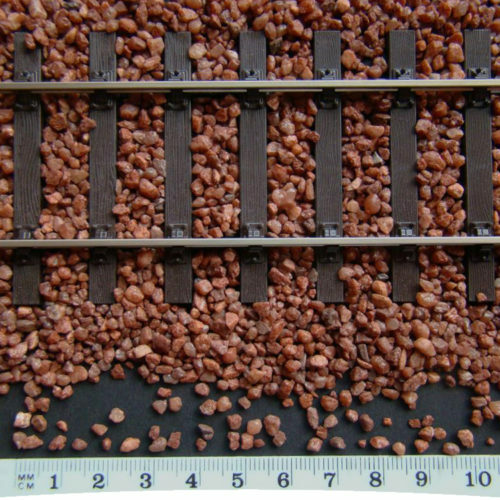 High quality coloured ballast material suitable for N or similar gauges. 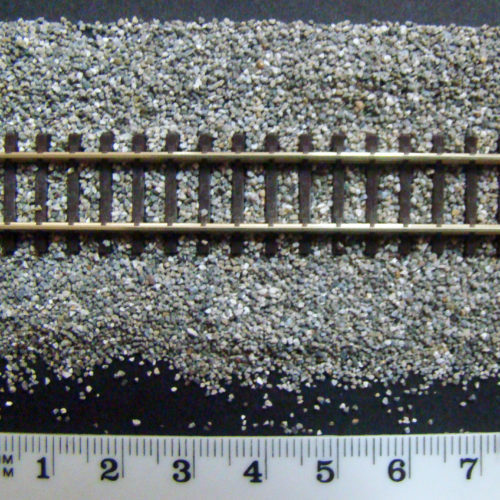 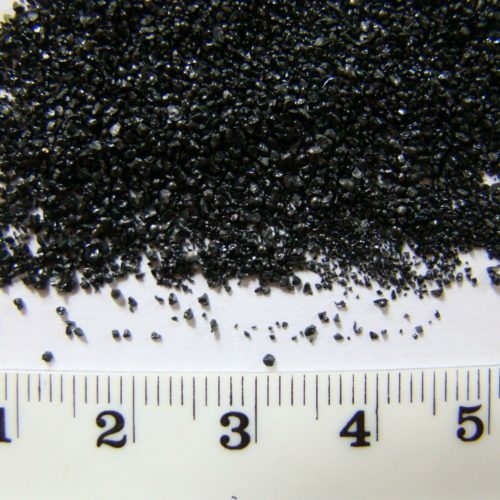 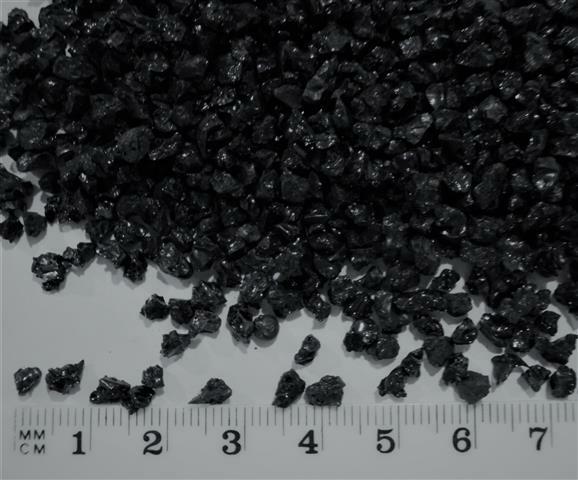 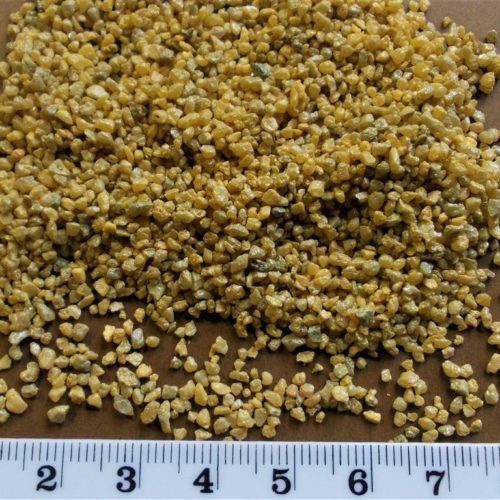 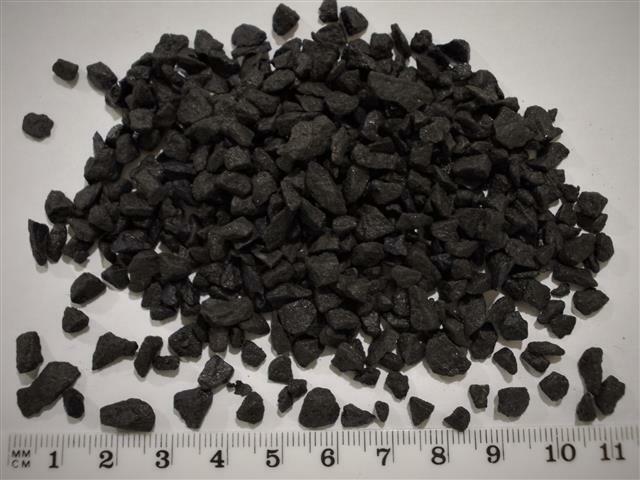 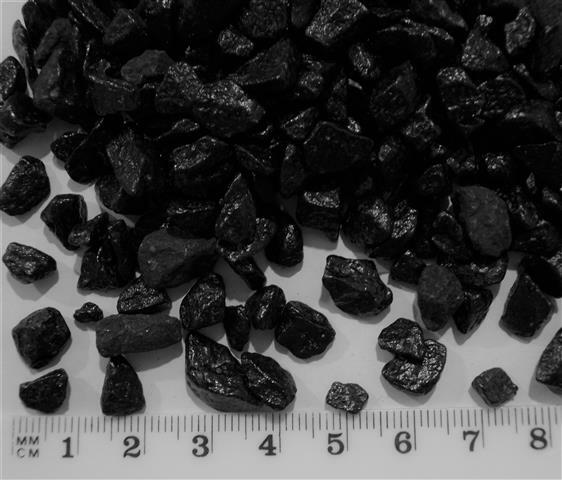 A new range of ballast material with a Mid-Grey colour with a granular size of 0.7mm to 1.2mm and suitable for N or similar gauges.